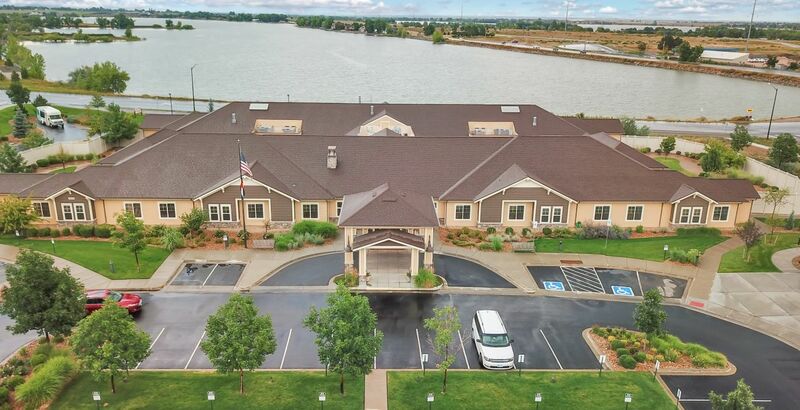 Nestled along the shores of Horseshoe Lake under crisp, Colorado blue skies, Seven Lakes Memory Care sets the standard for extraordinary Memory Care. 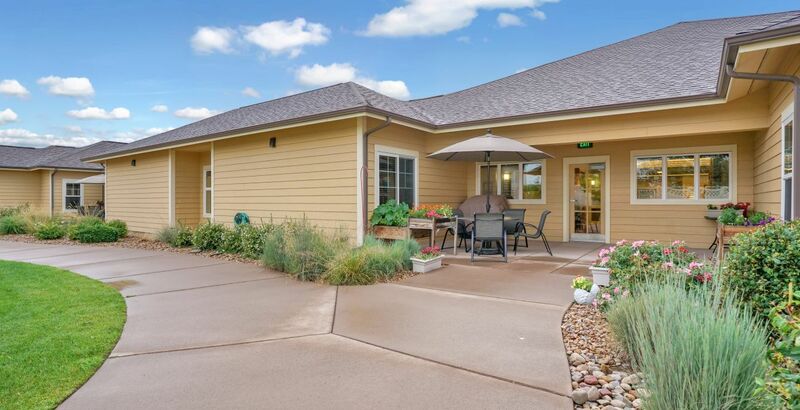 Our senior living community in North Loveland, CO, provides top-tier care for those living with Alzheimer’s disease, dementia, and memory loss. 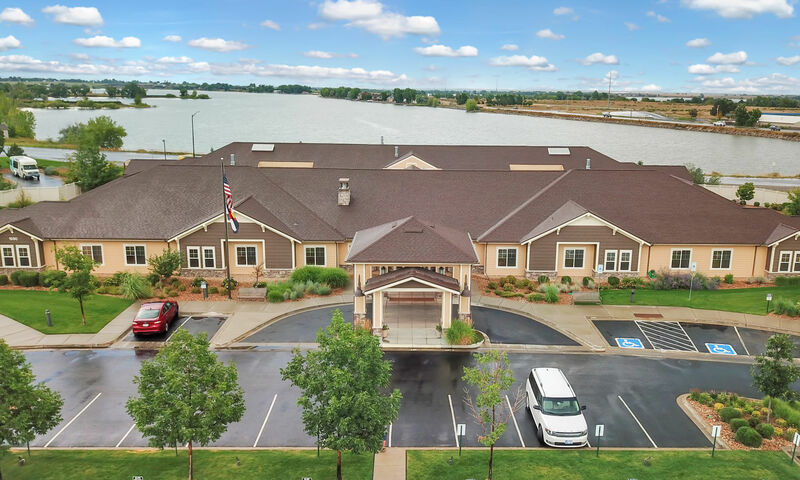 Located in the desirable Seven Lakes neighborhood, our senior care community is set on a serene and picturesque property overlooking tranquil lake waters and beautiful Boyd Lake State Park. 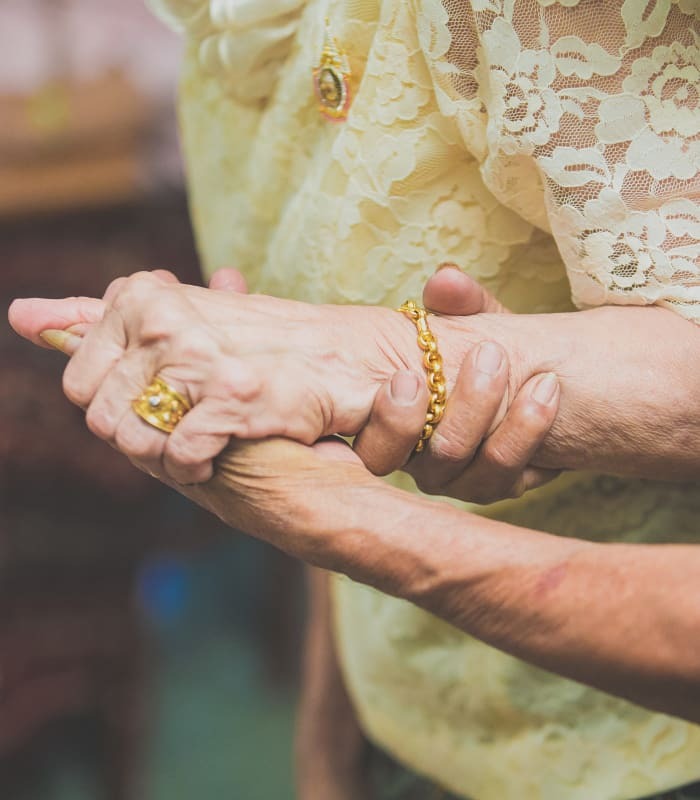 Inspiring connection and comfort, Seven Lakes Memory Care employs a team of highly trained nurses who are uniquely qualified to care for people with memory loss. 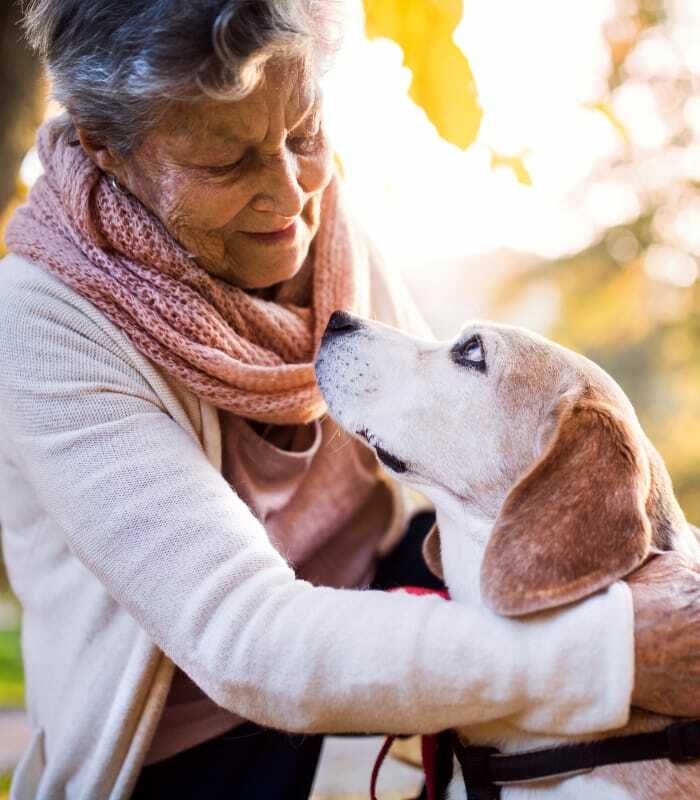 With enriching daily activities and an excellent quality of care, our senior living community is a reliable partner through the memory loss journey. 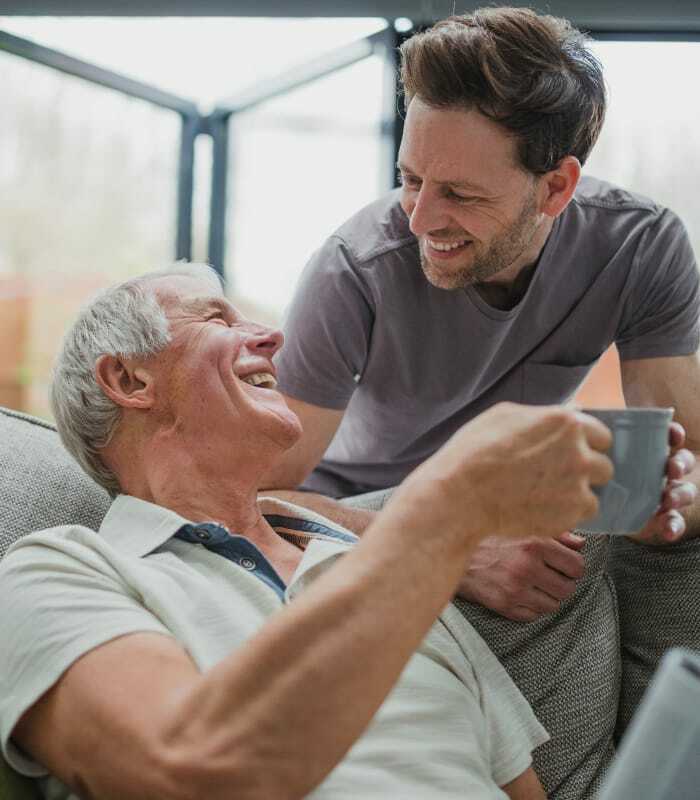 Our professional, caring support team is here every step of the way to ensure our residents can live well and rest easy. 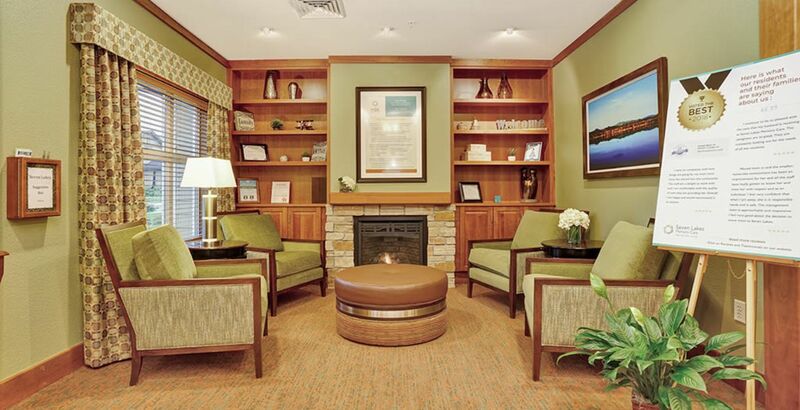 Our mom lived at Seven Lakes Memory Care in Loveland, CO for a little more than 3 years and received outstanding care. 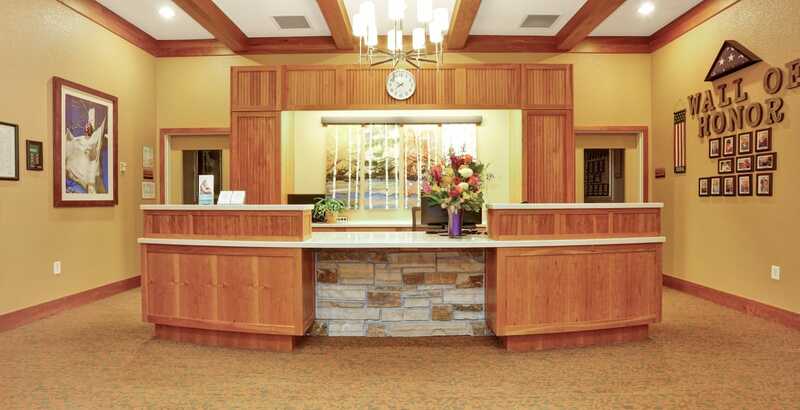 We were very impressed with the caregivers - these are very special people anyway but the caregivers at Seven Lakes Memory Care were loving, patient as can be, and were always interested in what was best for the residents. Everyone at Seven Lakes was a joy to interact with and mom always felt loved and wanted. 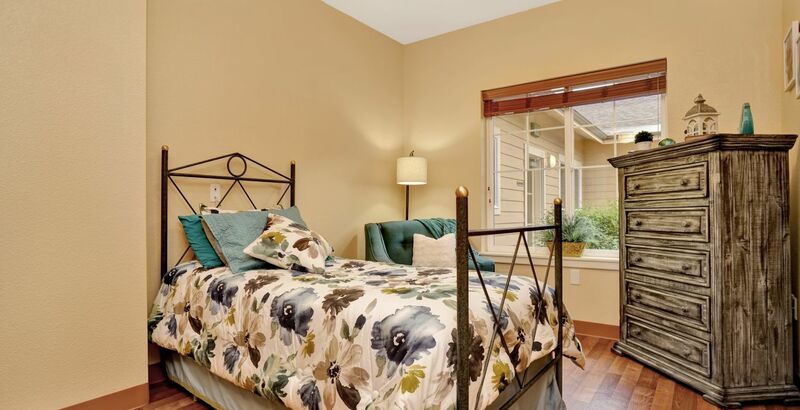 I think Seven Lakes Memory Care is absolutely the best senior assisted living in Colorado for sure and I would not hesitate to recommend this wonderful facility to anyone in need of such assistance. 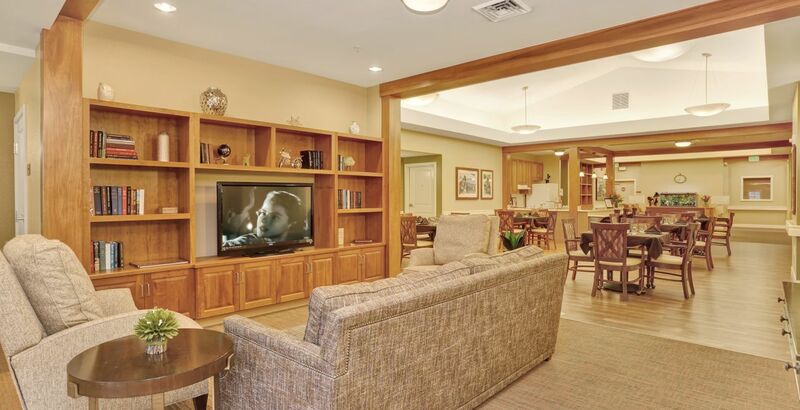 Simply put, Seven Lakes Memory Care is absolutely outstanding and the best!! 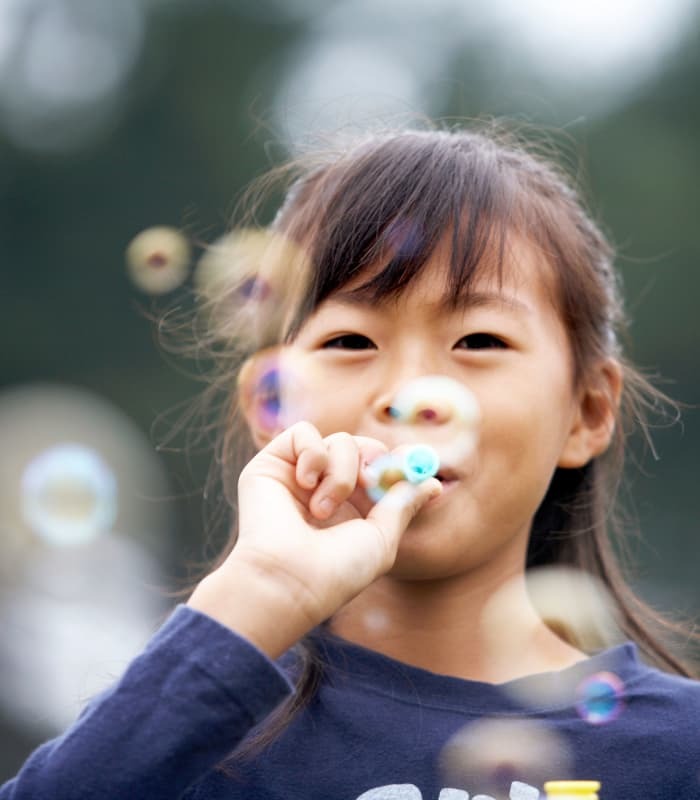 Are you a compassionate professional searching for your next employment opportunity? 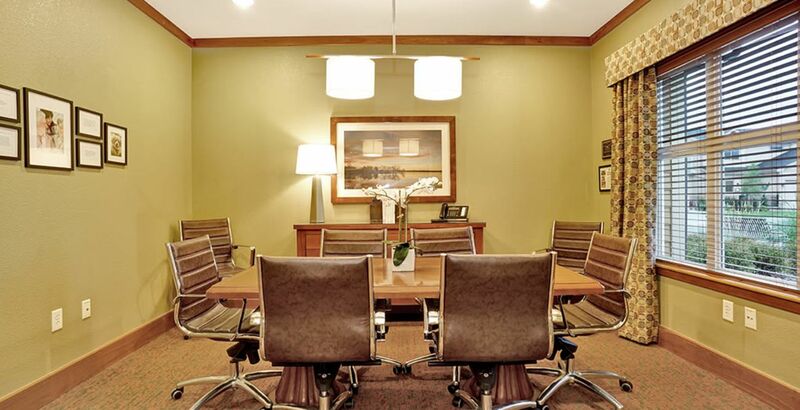 You may find the perfect fit for your skill set at Seven Lakes Memory Care. 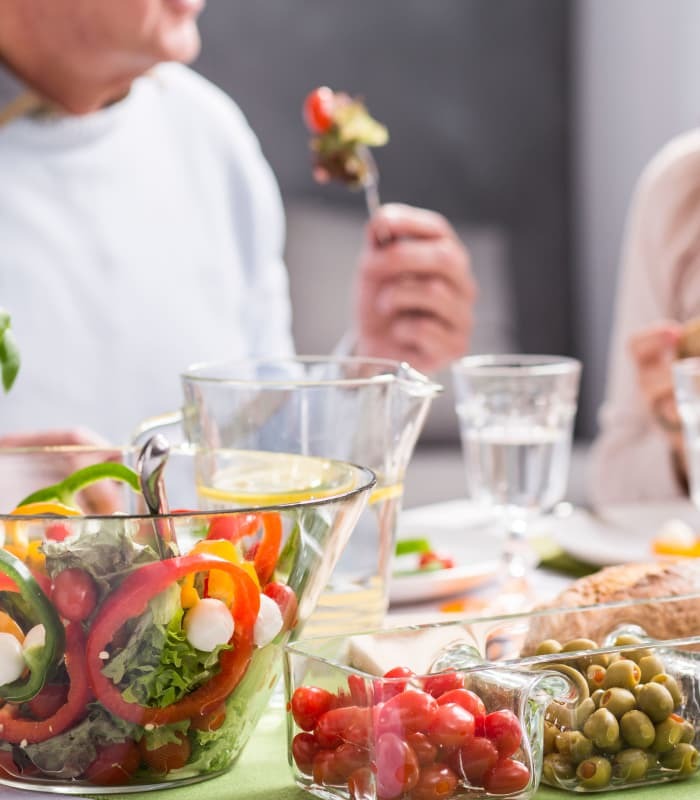 Specializing in service, we employ highly qualified and caring individuals to support the daily lives of our senior residents as well as their families. We’re even certified as a Great Place to Work so you know you can count on our commitment to quality care and employment. 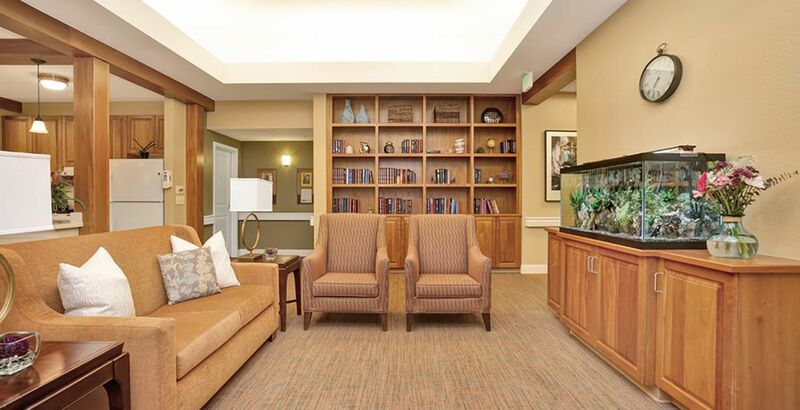 Contact us today to learn more about our career opportunities at Seven Lakes Memory Care in Loveland, CO.